Enjoy village style living at Limes Court, one of two of our student villages and comprised of 29 individual houses, each with communal areas and WiFi. 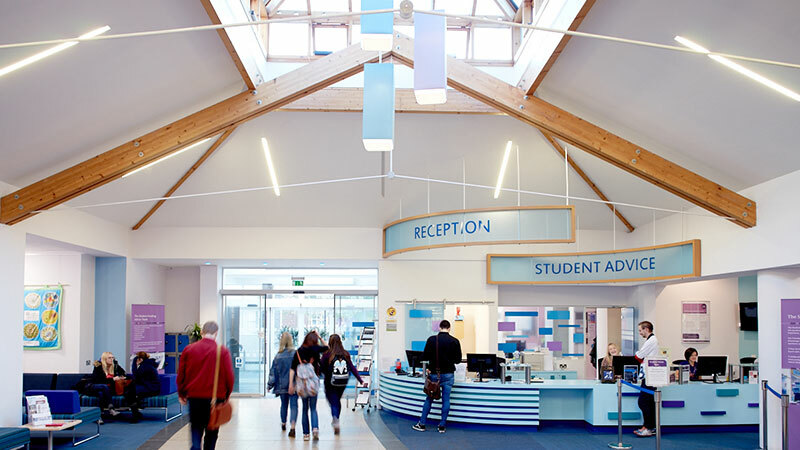 A 20 minute walk away from the York St John University campus, where you can enjoy all of the facilities on offer, including 24/7 access to Fountains Learning Centre. Each room at Limes Court includes a single bed, desk, chair, various drawers, high-speed WiFi, built-in wardrobe, shelves and a notice board. The bathroom facilities are shared and include a shower, toilet, sink and space to hang towels. Bathrooms are cleaned once per month. The communal areas include electric hobs, ovens, grills, microwave, fridge-freezer, plenty of cupboards and storage space, television point, dining table and chairs and recycling facilities. These areas are also cleaned once per month. Bin bags can be collected from your site or the Porters Lodge. Outside you will find bike storage, parking ( Blue Badge permit holders / York St John parking permit holders only ) and laundry facilities. Situated in Heworth, it is in walking distance to the city centre, whilst quiet enough to concentrate on studying. Limes Court is a beautifully built accommodation with a student atmosphere, making it feel homely, sociable and belonging.